Relive it forever with video! 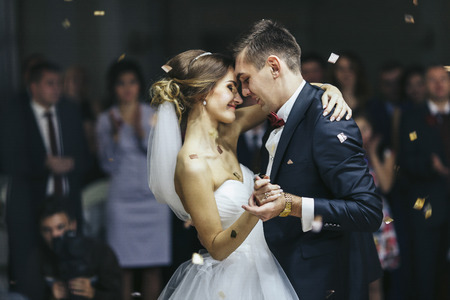 Are you looking for an experienced, interactive, and creative videographer who can passionately capture both the action and emotions of your wedding day? My name is Jeremy Murray and I LOVE filming weddings! I want you to be able to RELIVE your amazing day, not just remember parts of it. If your ready to learn more, contact me today! 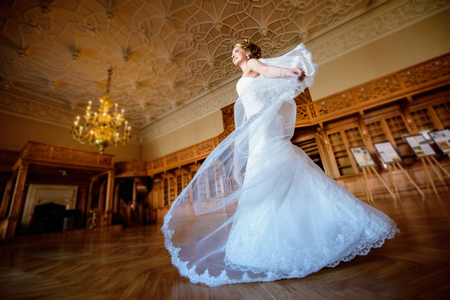 As a wedding videographer, I want to work with you to help you RELIVE your wedding day. 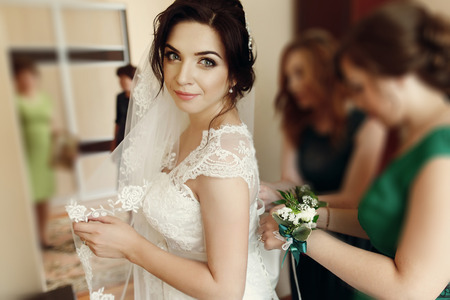 After all the work you have put into making your wedding day special, you deserve so much more than to try and remember everything you did, felt, and experienced on that day. I will strive to go beyond the action of your day, to capture the details emotions, and experiences of your wedding day. I believe in handling each project with great attention to detail, giving each client unsurpassed customer service, going the “extra mile” in all aspects of the production, and providing the highest quality video possible in both technical and creative aspects. I will work very hard to exceed your expectations when creating a custom, personalized film that is special and unique to your taste and personality. In the end, I want you absolutely convinced that your decision to have me capture and enhance your wedding day was the best decision you ever made! Contact me today to discuss your wedding video, special event video, or other video proposal! Most of my wedding are filmed in Maryland, Virginia, Pennsylvania, and Washington D.C., but I enjoy traveling as well, and would be very excited to film your destination wedding anywhere in the world!